PREPARE. > PROTECT. > RECOVER. A smarter way to PREPARE for emergency situations. 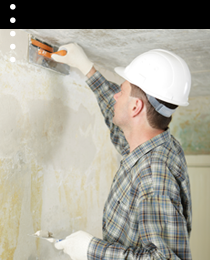 A better way to PROTECT your property before, during and after a crisis. A faster way to RECOVER from emergencies. 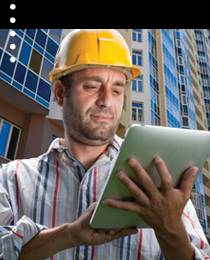 faciliSmart™ is an online building management software (BMS) tool used by property and facility managers for apartment buildings, condos, hotels, hospitals, schools and other commercial buildings nationwide. Useful for both disaster emergency planning and building maintenance management, faciliSmart™ can save building management companies and personnel hundreds of hours and thousands of dollars by simplifying emergency disaster planning – making insurance claims faster and easier. 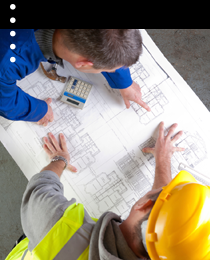 faciliSmart™ also assists in documenting maintenance schedules and preventing loss due to unforeseen maintenance emergencies. 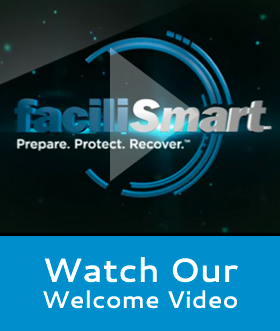 faciliSmart™ is the #1 BMS system for building services management used by facilities professionals everywhere. © 2019 faciliSmart, Inc. All rights reserved.